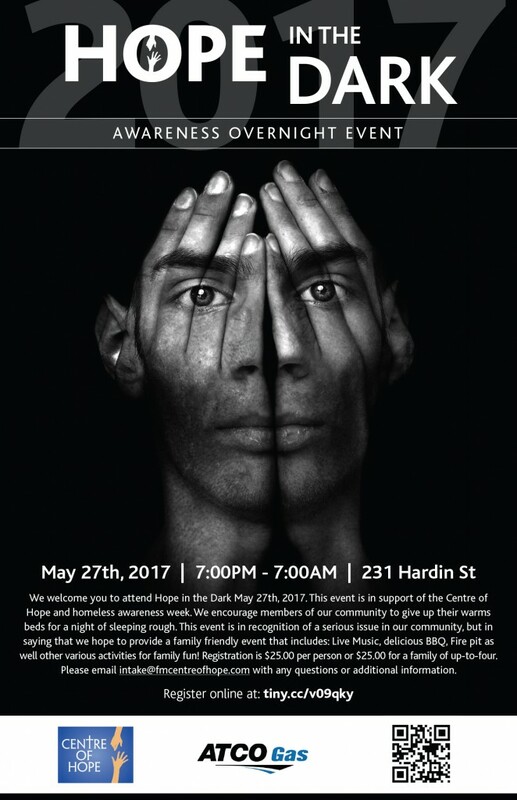 We welcome you to attend our Hope In The Dark event on May 27th, 2017 from 7pm to 7am at 231 Hardin Street Fort McMurray, AB. 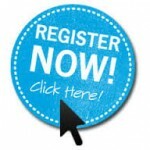 – The cost to register is $25 for a family of up to 4. You can register now by clicking on the blue button below. THANK-YOU ATCO GAS FOR SUPPORTING THIS EVENT ON BEHALF OF THE CENTRE OF HOPE!! !